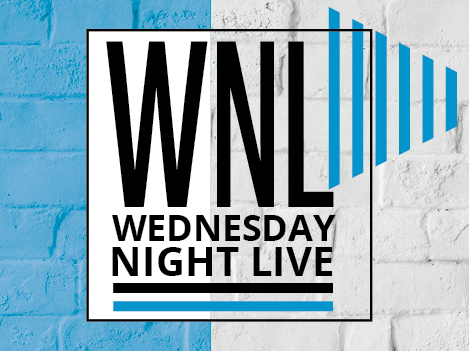 Wednesday Night Live is a free weekly meal for anyone in the community. Every week, more than 100 meals are served by dozens of volunteers. 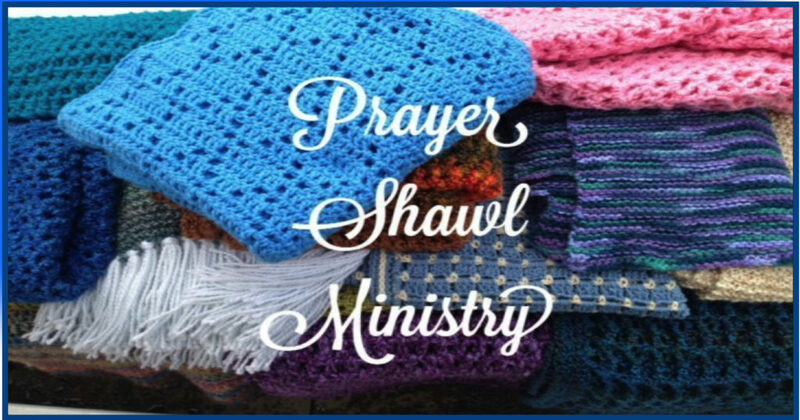 Education opportunities, devotions, and activities for children are also offered weekly. Volunteers are always welcome to help! There are many different ways to get involved from cooking to serving to helping with the children’s activities. Copyright © 2019 By St. Mark's Lutheran Church. All Rights Reserved.